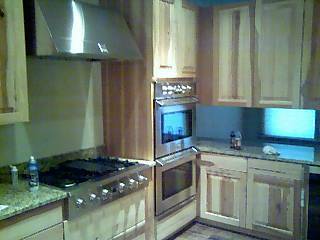 Kitchens designed and built with your needs in mind. 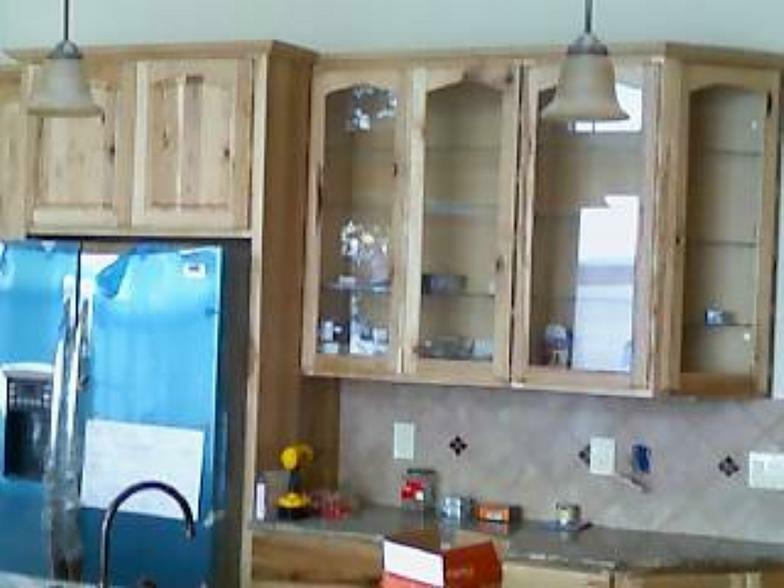 Oak cabinets, LivingStone counter and ceramic and glass tile accents. 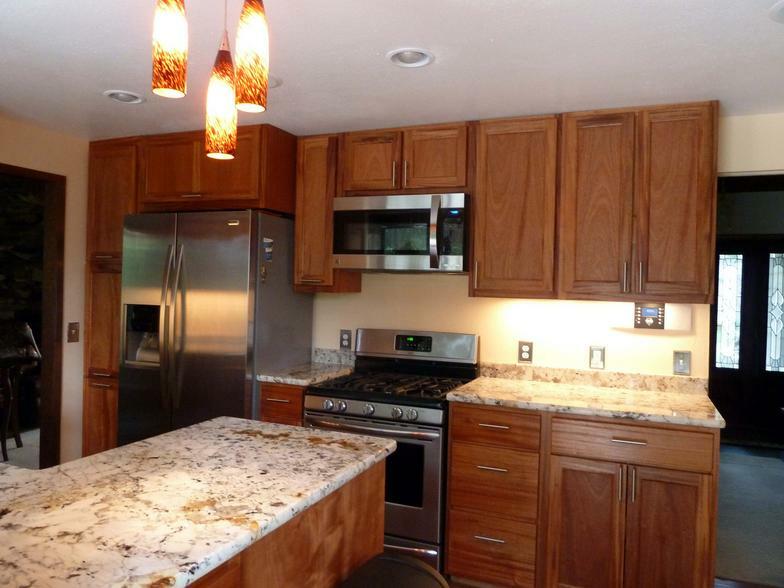 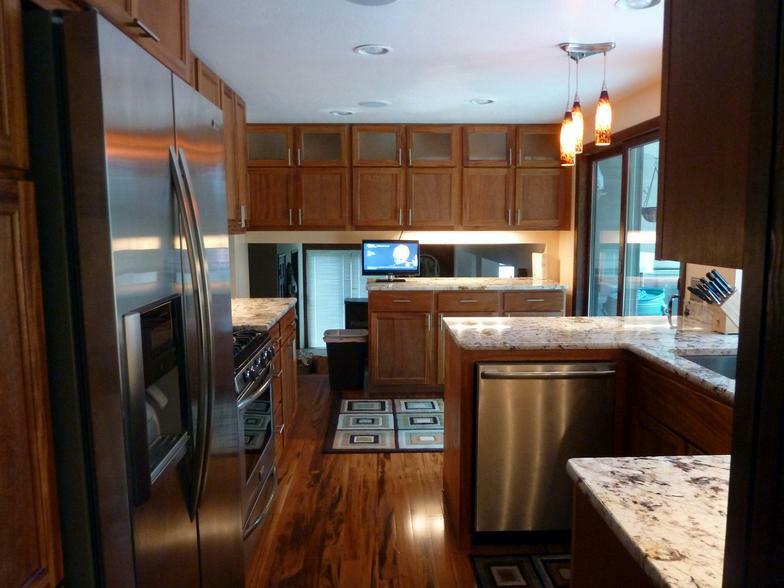 Hickory Cabinets, granite counter and ceramic tile accents.